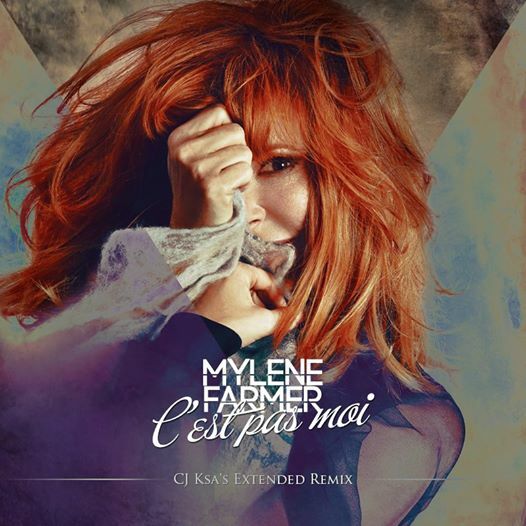 A Mylene Farmer fan knows that ReMYxes Site is the best as far as remixing her songs is concerned. They are now preparing a new project dedicated to Mylene`s latest masterpiece, “Interstellaires”. The first track taken from the forthcoming tribute Album is “C’est Pas Moi” remixed by CJ Ksa.